Pesna Cave is situated 6 km from Makedonski Brod on the regional road to Samokov and it is one of the most attractive natural beauties of Macedonia. 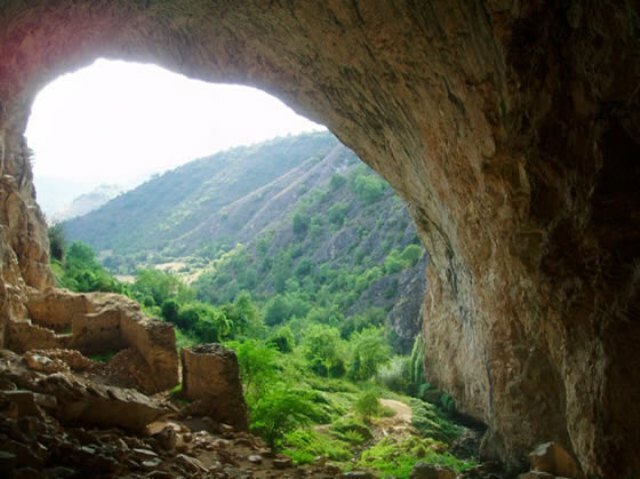 Unfortunately, not many people know about it, so it is still an undiscovered treasure and a completely unexploited tourist destination, although it was proclaimed a natural heritage of Macedonia. The road that leads to the cave is enclosed with trees and bushes and leads right to its incredibly huge entrance. 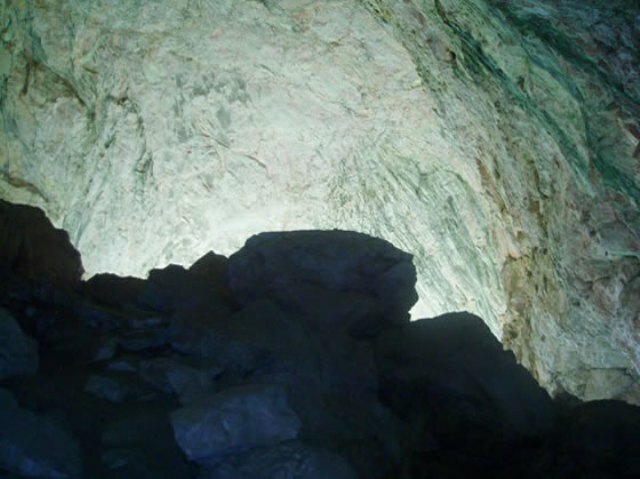 According to speleologists Pesna has the biggest entrance in the Balkans. This natural masterpiece leaves you breathless with its magnitude, grandeur and beauty. 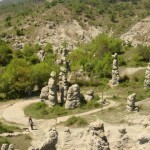 It is 30 metres high and about 70 metres deep. There aren’t many stalactites on the ceiling of the cave, but nature itself has wonderfully shaped the rock and there is an endemic species of bats that are very important for the ecosystem. There are huge rocks, over 2 metres high, with brilliant reliefs and due to the big entrance, sunlight reaches the far end of the cave so you will have no problem walking around it. The ceiling and walls of the cave shine with amazing colours, from light green to deep purple. In May, when snow begins to melt and water comes pouring down from the mountains, you can hear the roar of the waterfalls inside the cave. North of the entrance there is a small stram that springs from a little lake at the back of the cave. According to some, it is actually Krapska river which creates several underground lakes and waterfalls. This spring dries up during the dry season. 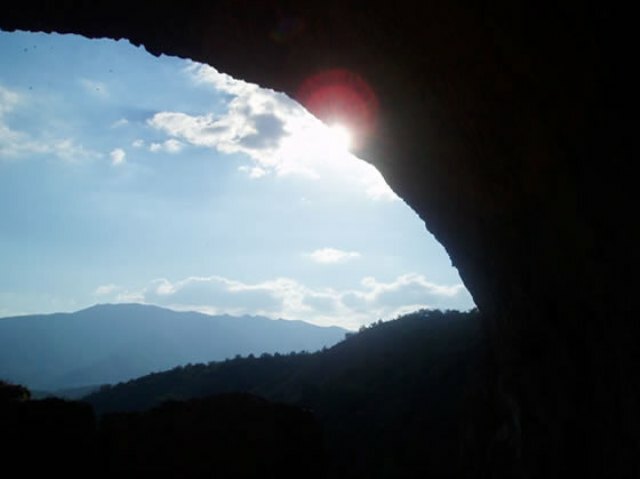 The system of caves is supposed to be over 10 kilometres long which makes it one of the longest caves in Macedonia. 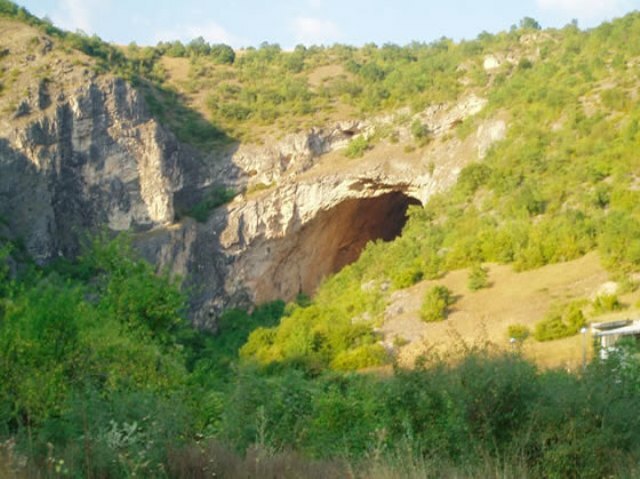 Macedonian speleological societies along with several experts from France have been exploring the cave for years and have discovered incredible underground treasures seen nowhere else on the planet. Two hundred metres underground there is a lake with an endemic species of fish whose skin resembles human skin, a feature that was only found in the inhabitants of Postojna Caves in Slovenia. Pesna is registered as an archeological locality from the Late Antiquity in Macedonia. 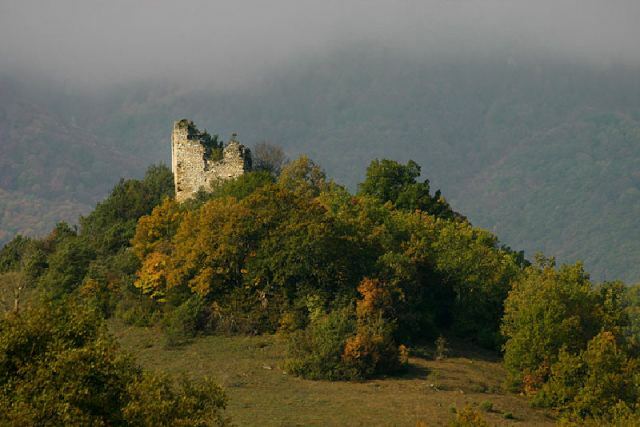 At the entrance of the cave there is a medieval fortress which in connection with Devini Kuli (Deva’s Towers) locality. 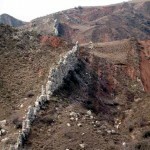 According to legend, Krale Marko (King Marko) had four sisters and he built homes to two of them in this area. In the 14th century he built a home for his older sister Pesna at the entrance of the cave, and for his younger sister Deva, he built a home opposite the cave, a few hundred metres to the west. There are still some remains of the building at the top of the hill. Two villages in this area, Devic and Pesna, were named after the two sisters. Pesna Cave in “The New York Times” was described as identical to the imaginary caves in “Lord of the Rings” trilogy. The fortress built inside the cave resembles Helm’s Deep fortress in “Lord of the Rings’. 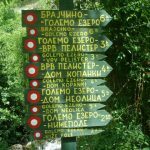 The whole region boasts a pure, intact nature where you can have a picnic by the Treska river which runs several hundred metres from the cave. The river is ideal for fishing, and for the not so fortunate fishermen there is the Pesna motel and its fish farm. Near the cave there is a traditional restaurant “Dedo Ilija” where you can try traditional Macedonian dishes. This natural masterpiece should be on your must see list. 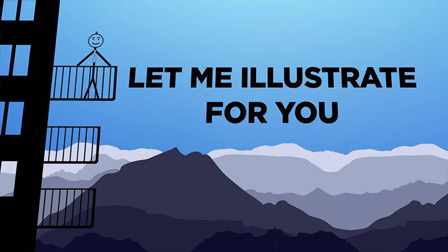 It is worth visiting because of the intact nature, blue skies, peace and quiet, and after you have taken the most incredible photographs to cherish your memories, you can continue to your next adventure.